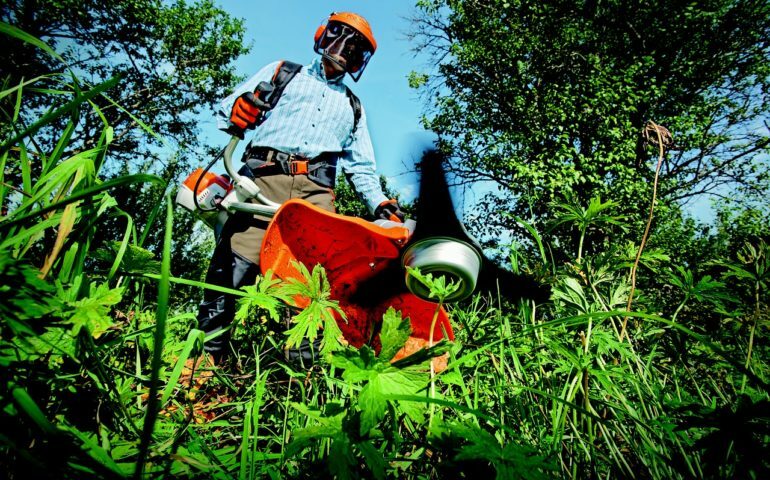 So you’re thinking about making the switch to electric garden power tools? That can definitely be a great choice! The best electric garden tools offer a lot toward helping you properly care for your yard. Adding a new set of tools comes with a new set of challenges, and it’s better to be prepared and aware of what you’re getting into. To that end, we’ve created a short guide on electric garden power tools and gone in-depth to look at the top 5 things to consider before making any new investment. 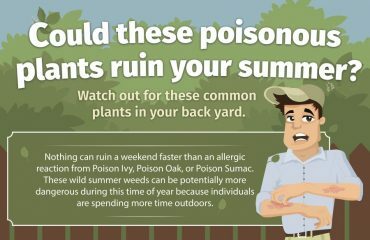 If you’re ready to get your yard in tip-top shape, let’s get started! What are Electric Garden Power Tools? Electric garden power tools are simply garden tools that have been equipped with the latest technology to automate your yard care, making it faster and more efficient. 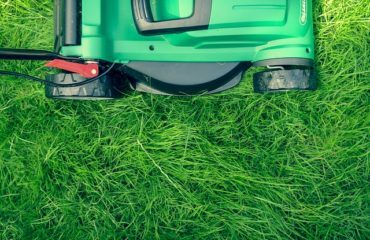 Lawnmowers – The first power tool to become popular with gardeners, electric lawn mowers are a great way to keep your lawn short and beautiful in a fraction of the time. 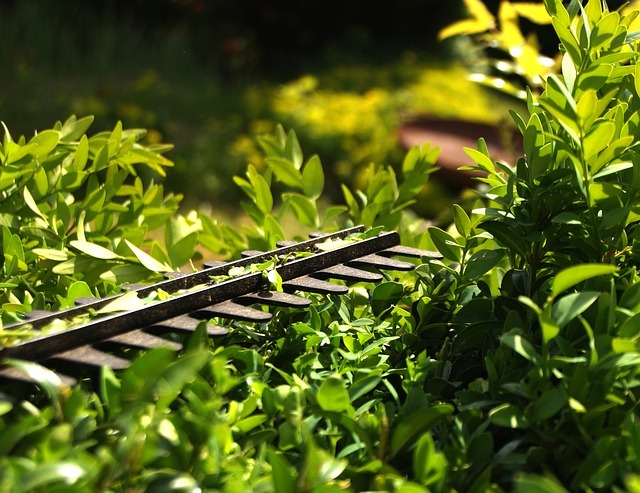 Trimmers – Perfect for keeping your plants, trees and vegetation at the proper length, electric trimmers drastically reduce the time it takes to trim and clip to perfection. Chainsaws – The iconic chainsaw is a great way to feel trees or shorten bulky limbs; they’re also excellent for trimming or pruning shrubbery and other areas of your yard. Leaf blowers – A great way to keep your yard free of leaves, clippings, and other clutter, electric leaf blowers are all about maintenance and practicality without the hassle of raking or shoveling. Keep in mind that there are many different varieties of electric garden power tools. 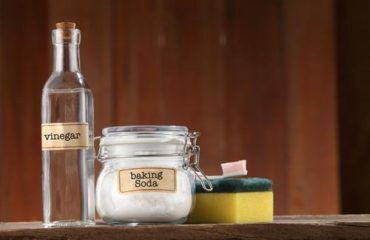 You’ll also find electric multi-tools, clippers, and larger items like ride-on lawn mowers and more when you’re shopping around. If it’s a common garden appliance, chances are that it’s been turned into an electric garden power tool! The important thing is that you consider your specific needs and the requirements of your garden before choosing any new equipment. Now that we’ve had a look at what electric garden tool actually are, let’s note the important things to consider before making any major changes in your equipment. What will you be using these tools for? Once you’ve identified why you want to make the switch to electric, you can begin putting together a list of the specifications you’re seeking. Think over what you actually need and consider your options carefully. 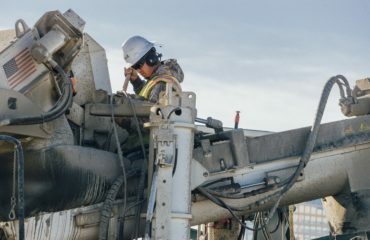 Electric power tools are more expensive than their manual counterparts. This is due to the fact that they include more expensive components and circuitry. Fortunately, many big brands are competing for your business, and prices have gone down in recent years. Be sure to shop around to score the best bargains! Perhaps the most important thing to consider when making the switch to electric tools, you need to know what kind of performance you’re looking for. Electric garden tools come in a variety of styles with different power levels and features. The ones you choose have to live up to your specific needs. Read product reviews and do your research to find the best match for your garden. An unfortunate byproduct of choosing electric garden tools is increased maintenance and cost. Since more things can go wrong with electric tools, consider choosing models that have extended warranties and top customer support. You’ll also have to be more meticulous about keeping them in tip top shape by performing routine maintenance. Once you’ve purchased your garden equipment, you need to find a suitable place to store it. A covered area such as a garage or shed should do just the trick. Just remember to maintain the area and inspect it occasionally for damage. Starting your equipment every now and then is also important for maintaining the longevity of your tools. And that’s only a handful of the things you’ll have to consider before swapping over. Switching to electric garden tools should be viewed as an investment. It’s a big decision and not one to be made lightly. Our take? We think that if you plan appropriately and know what you’re getting into, electric garden tools are worth it. You’ll shave hours off your garden care and optimize your gear, making it future-proof and ready for action with the click of a button. When you’re ready to make the switch, check out our website for more tips and guides on optimizing your yard care with electric garden power tools.